We are having loads of fun with giveaways this week to celebrate the release of our Peachy Keen collection (it will be up on the site by the end of this week!!!!). 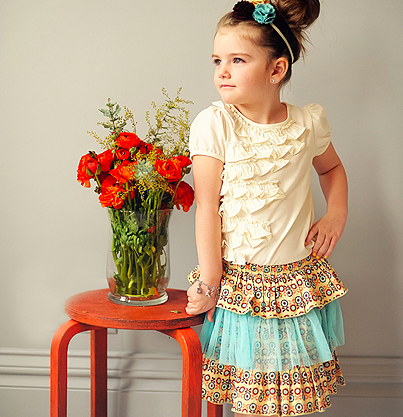 You can enter to win many items from Peachy Keen on facebook, Pinterest, and other blogs! So, we thought, why not add in a giveaway here on our blog too! This giveaway is for a necklace from Ginny Lynn Jewelry! Ginny Lynn’s necklaces are the perfect accessory to go with your favorite item from the Peachy Keen collection. The Chunky Pearl Necklace looks as if it was made for the collection. It’s a perfect match isn’t it? Ginny Lynn Jewelry has many fun chunky and elegant necklaces that are perfect for photo shoots or every day wearing and are super affordable too ($10 per necklace). 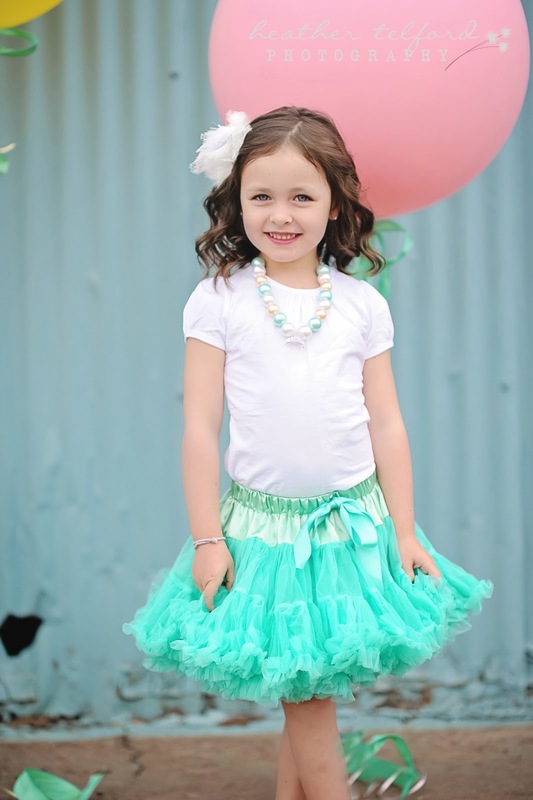 We recently paired their necklaces with our new Sorbet Pettiskirts and loved how they looked together! Don’t you? Do you want a chance to WIN a necklace of your choice from Ginny Lynn jewelry? Here’s your chance! Please use the Rafflecopter form below to enter. Giveaway terms and conditions listed at the bottom of the form. Peachy Keen Collection Release – Repin it to Win it! I love the Rapunzel Necklace! The purples are so pretty!! and the Chunky Pearl is my favorite! 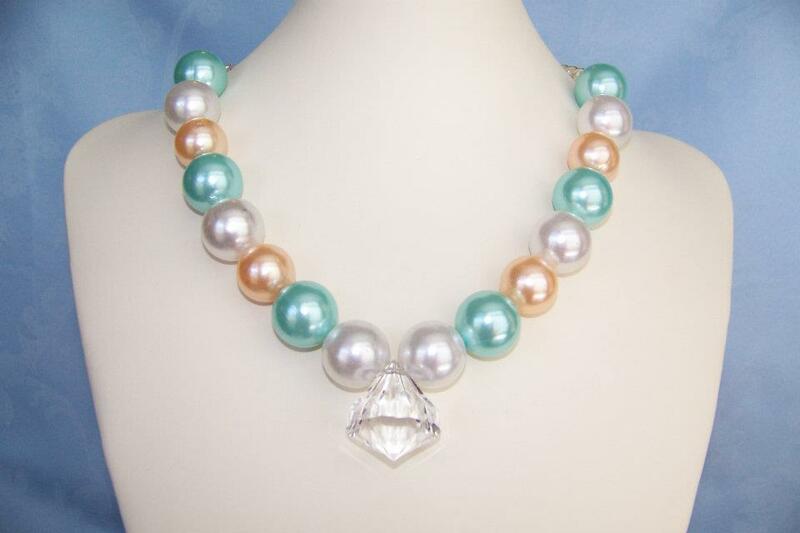 I love the woven sorbet and the belle necklace! So cute! The Ariel necklace is beautiful! That's my favourite. I like the Belle Necklace. My favorite item was the Pink and Brown Disco Necklace! I like the Ariel Necklace and so would my granddaughter! I like the Belle Necklace and Jasmine Necklace! I like the Cinderella necklace. I love the Ariel Necklace 🙂 Thank you for the awesome giveaway! My favorite item is the Rapunzel Necklace. i love the snow white necklace!